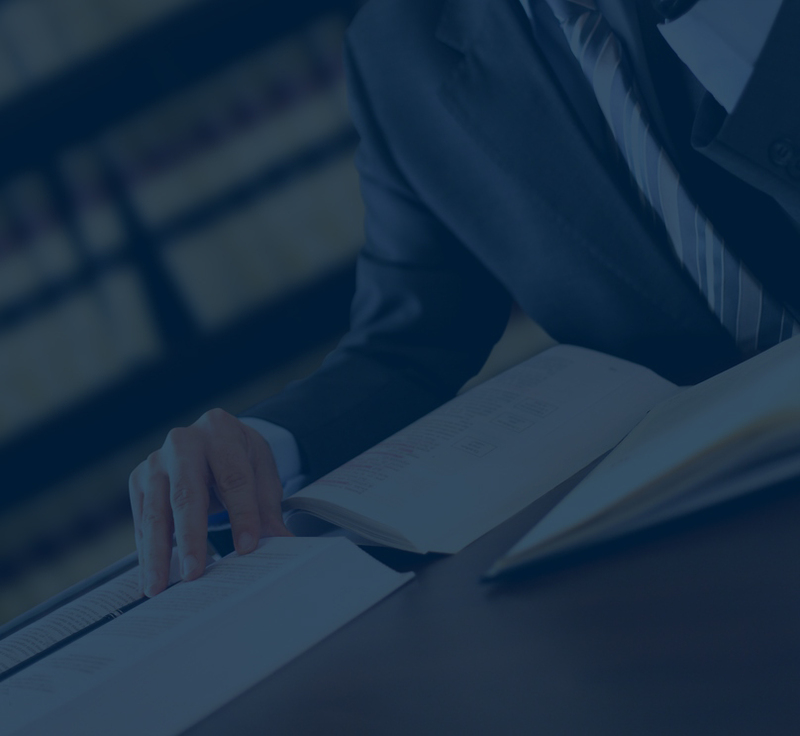 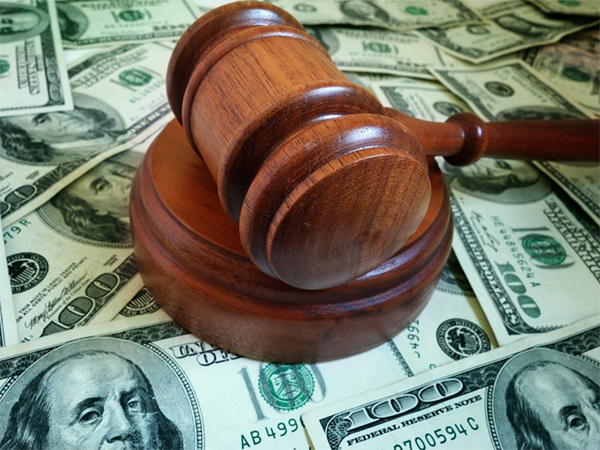 As an energetic and aggressive Creditor’s Rights Law Firm, we are committed to providing you with the required caliber of representation that is demanded in our field. 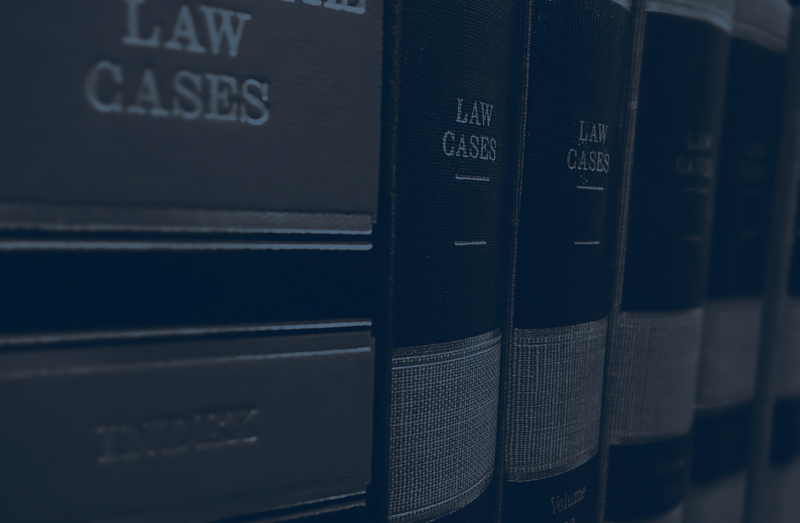 Since our practice is solely dedicated to the representation of Creditors, we have the experience and expertise our clients need to insure competent and effective representation from the beginning to end. 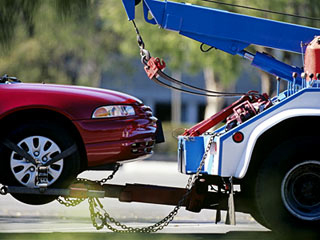 Centrally located in the Sarasota, Tampa, Clearwater & St Petersburg area of Florida. 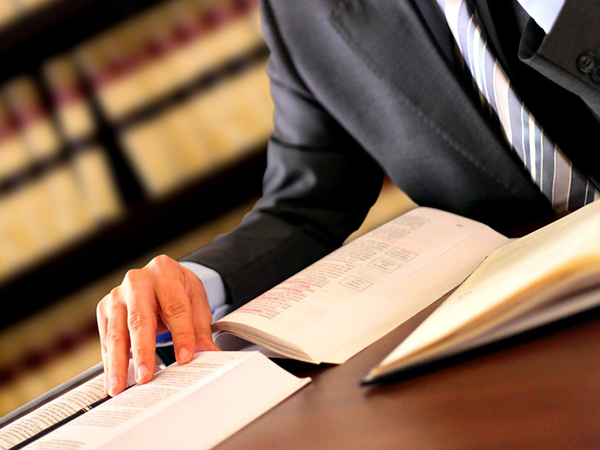 We are qualified in Creditor’s Rights Law.